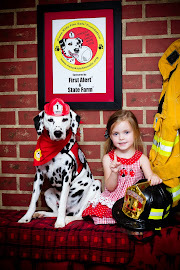 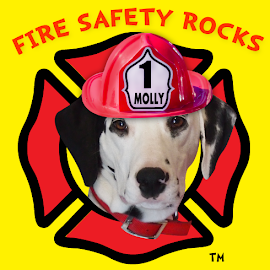 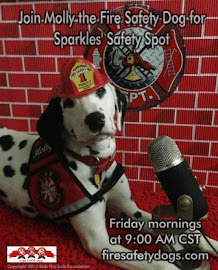 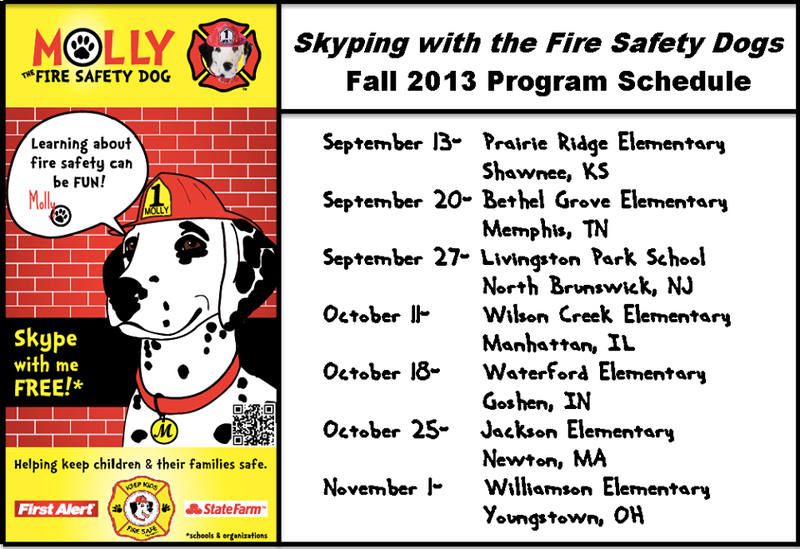 Fire Safety Rocks: Skype Schedule Filling Up! November 8, 15, 29, December 6, 13, 20, 27 and January 3. 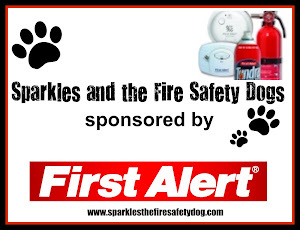 Brought to you by the Keep Kids Fire Safe™ Foundation, First Alert﻿ and State Farm﻿.